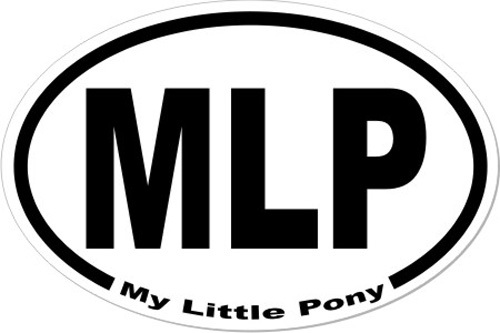 In 2007, Hasbro began to celebrate the 25th Anniversary of My Little Pony with collectible ponies, playsets and more for young MLP fans and collectors alike. 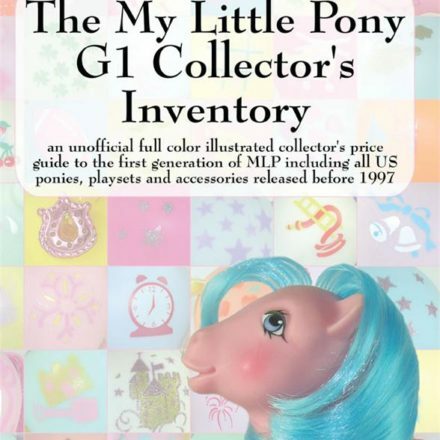 From convention exclusives and hard to find special offers to the sets available in retail stores, Summer Hayes’ The My Little Pony 2007-2008 Collector’s Inventory provides everything the collector of any age needs to organize their collection. With hundreds of full color photos of items both in and out of packaging as well as checklists for the collector to keep track of all the tiny accessories, this guide picks up where the Crystal Princess set left off and continues into the 25th Anniversary Celebration. 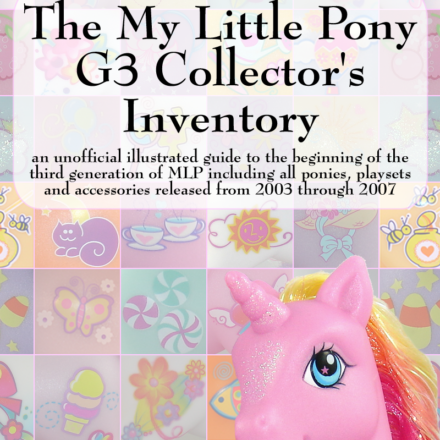 Featuring fan favorites like the Core Seven, So-Soft and Dress-Up ponies, this guide explores not only the standard sized MLP figures but also the smaller Ponyville figures, large figures such as plush and McDonald’s fast food premiums, making it the ultimate reference guide for even the casual collector.